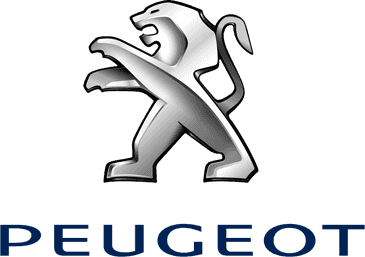 The new Peugeot 308 range launches this September. But you have a chance to see it in the flesh on Monday 21st August. Get a closer look at how we've enhanced our multi-award winning range with updated design, superior technology & ultra efficient engines. Book your space today! Call Charles Hurst Peugeot on 028 9038 3444 to avoid disappointment.